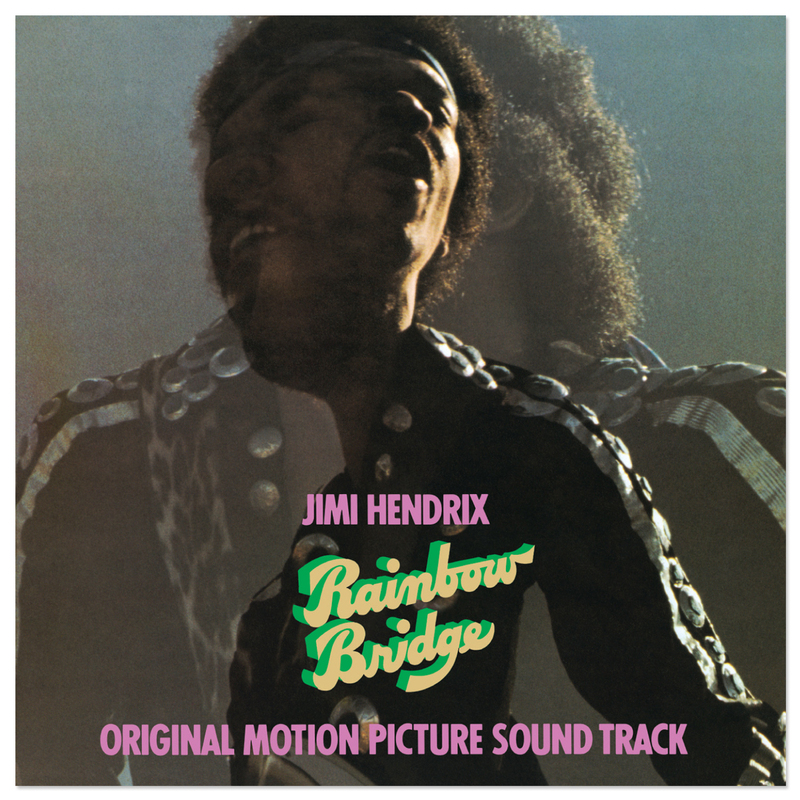 Originally released in 1971, Rainbow Bridge was compiled and mixed by Hendrix’s longtime engineer Eddie Kramer and Experience drummer Mitch Mitchell with the help of Electric Lady Studios engineer John Jansen. Most of the tracks were recorded in 1969 and 1970, during the same sessions that spawned The Cry Of Love. Rainbow Bridge is often misconstrued as being an entirely live album, being that the film of the same name features excerpts of a live Jimi Hendrix performance in Maui. However, Hendrix had no role in the creation of the rambling, unfocused 1971 film which was directed by Chuck Wein. The film was not a Hendrix project in any way but instead an independent vision of his manager Michael Jeffery. After Hendrix’s death in September 1970, Jeffery scrapped Hendrix’s original vision of a double studio album titled First Rays Of The New Rising Sun and called for Kramer, Mitchell and Jansen to compile two posthumous albums—including one that would that would serve as a soundtrack for the Rainbow Bridge film. I wore out my Rainbow Bridge album years ago. Always meant to replace it but couldn't find one. Very happy to have found it on your site. Ordered 2 of them. Great service...Thank you! !